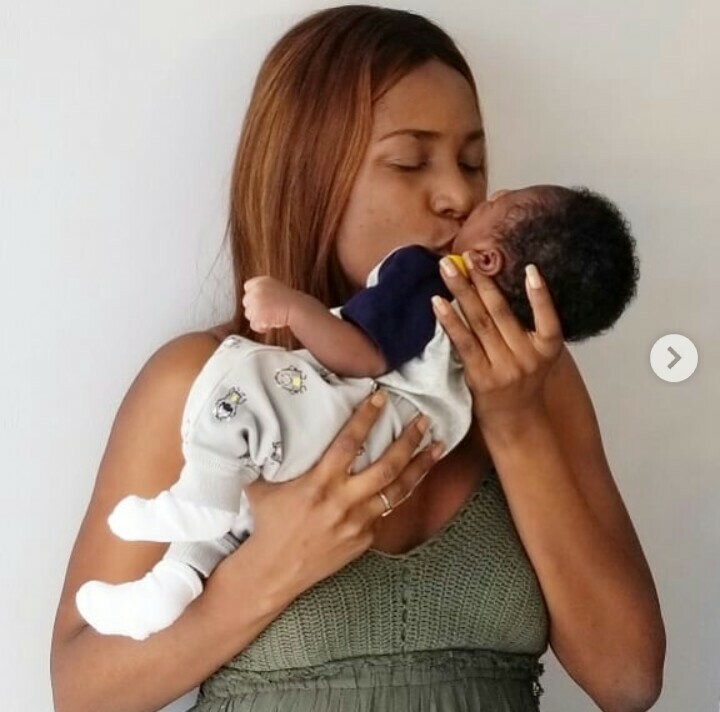 A Nigerian lady has made shocking revelation about Africa most successful blog, Linda Ikeji, calling her a liar who has made up so many stories about her baby, and her baby daddy. The lady who claims to have gotten information about the blogger from Linda’s close relative said that the over N120 million Bentley Mulsanne she claims she bought for her son Jayce, was purchased by Jeremi. And that she is habitually stalking her baby daddy, “going to his house uninvited to see if you’d see another woman and you get chased away” She revealed this and much more. Read below. “Hello Amagite, please keep me anonymous. Linda Ikeji has been lying to Nigerians and I want to give you details of the gist I heard from a very close family friend of hers. That her baby daddy, Jeremi did not marry her, she just said she is married to cover face because of her pregnancy. And the person also told me that Jeremi’s family were unhappy with him for impregnating Linda. The person even told me of how Linda used to go to Jeremi’s house in Osapa London, Lekki uninvited, only for him to chase her away. You see that car she said she bought for her son, she lied! Jeremi bought the car himself. There are lots of controversies surrounding her and her baby daddy from what I heard o. She has just been lying to people. According to the person, Jeremi no send Linda Ikeji, she is even the ‘poorest’ among the women Jeremi is dating. Jeremi is currently dating a very rich model. For goodness sake, is Linda not entitled to live her life the way she chooses ?